There are many questions on Sonika Chauhan's death. Vikram Chatterjee is released on bail. Vikram said that he was neither drunk on that night nor he was rash driving the car. There are doubts on his statements. What is the truth? On 29 April, popular model Sonika Chauhan was killed and actor Vikram Chatterjee was injured when the SUV they were travelling in met with an accident. The accident took place at about 4.00 AM at Rashbehari crossing in South Kolkata when Sonika and Vikram were returning from a night club. Eye witness said that Vikram was seen with a drink hours before the accident. "He (Vikram) cannot deny that he wasn't drunk. He was drinking. I am the proof. He was also mixing his drinks that night,"
A second witness said “I was pretty shocked to read Vikram's statement in the newspaper which is such a big lie. I am shocked that he can blatantly lie like this,” the witness said. "I have seen him drinking. How can he say he did not drink? He was drinking away to glory that night. He must have had around 4 pegs." On Friday, Vikram Chatterjee told reporters, "I am hearing many things... that I was intoxicated, that I was driving at 120 km per hour. But those are not true." Five of Sonika's friends, who were present at the same party till almost 2.30 am, have recorded their statements with the police and questioned Vikram's claims. They did not wish to be named but indicated that he was not telling the truth. Saurav Das, an actor, said, "We want Vikram to tell the truth. It is evident he had been drinking. And then he does a press meet to say he was not. Come on Vikram. We are with you, buddy, but please tell the truth." 1. Where were Sonika and Vikram from 2.15 am to 3.30 am (when the accident allegedly happened)? 2. Why didn't Sonika, a driver herself, not propose to drive the car if Vikram was drinking all night and allegedly driving the car at breakneck speed? 3. Why was the CCTV footage from Rashbehari Avenue not taken into account to validate whether another car really came across from the other side? 4. Was a blood alcohol test done on Vikram? Where are the reports? 5. 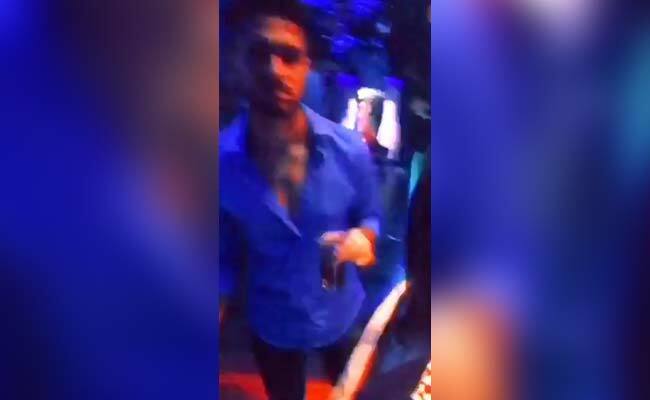 Why was the video of Vikram drinking not produced before the police the day after the mishap? 6. Sonika stays in Hastings and Vikram, in Kasba. Where was their car heading and where were they coming from? 7. 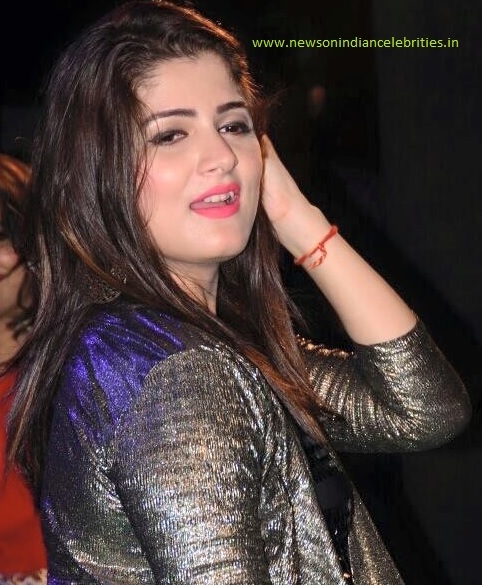 Why didn't Sonika come back with her boyfriend Shaheb Bhattacherjee despite being asked to?